The warm weather is here again, and there is no better way to make use of the British summer that to get out on the court. Here are five good reasons to play tennis this summer. Whether you’ve had your own private court constructed, or you just like to play occasionally at a local club, every tennis player would like to improve their game. One of the best ways to do this is with a powerful, accurate and consistent serve. So here are some tips to improve your service game. 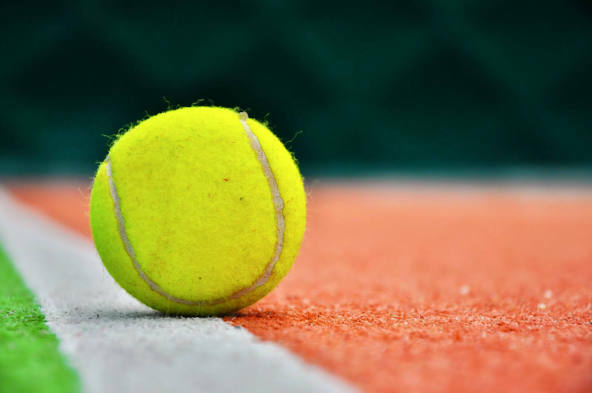 No matter whether you have a porous macadam hard court or an artificial surface, every tennis court requires a degree of maintenance to keep it looking great and in fantastic playing condition. 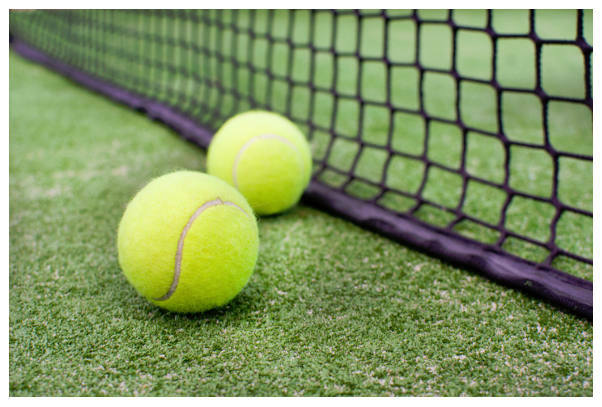 So whether you are having a new court built or you have just bought a property that has a private tennis court, it is important for you to learn how to take care of it properly. 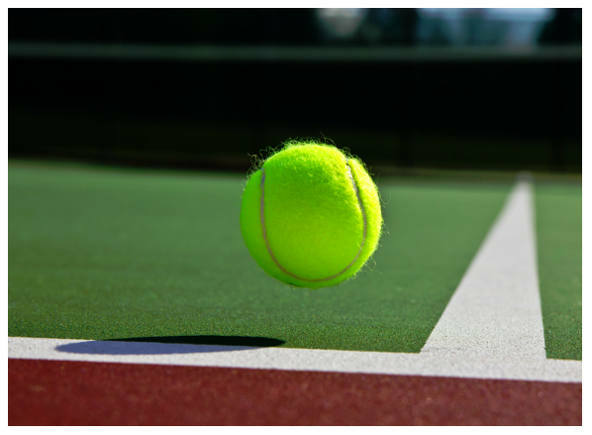 Here are three key tips to help you maintain your tennis court throughout the year. 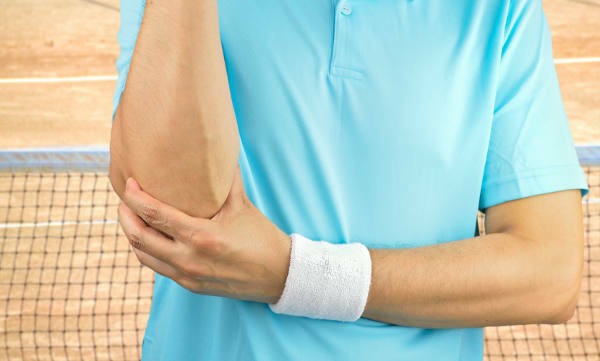 Tennis elbow is one of the injuries that is most often suffered by regular tennis players. If you have a home court on your property or you are a member of a tennis club and you have found yourself developing the symptoms of tennis elbow it can be very distressing. Not only is the condition uncomfortable, but you might be worried that you won’t be able to play tennis in the future without suffering pain. 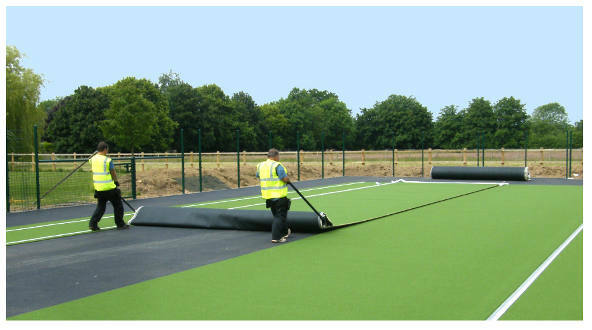 If you are thinking of having a brand new home tennis court installed at your property, now could be the perfect time. 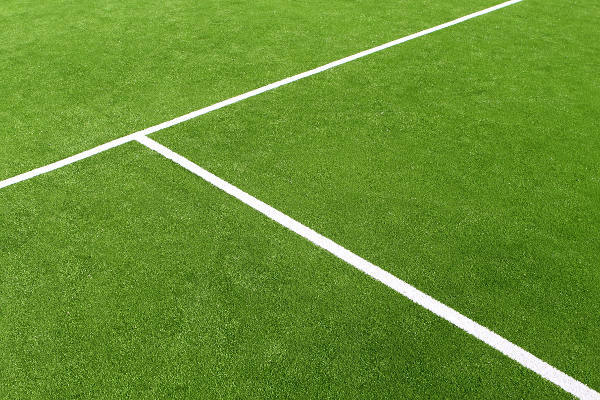 It has never been easier and more affordable to have a beautiful tennis court created in your garden or on private land, and a tennis court can add value to your home as well as giving a lovely focal point to the property. With the summer just around the corner you can start to plan what you are going to be doing with your warm days and long evenings. If you have a private tennis court you will want to get the most out of it and enjoy a few games. But winter can be very hard on the court, and if you have gone through several of the cold months without stepping anywhere near it, you might well find that it is in need of serious maintenance. Here are three things you can do to get your court in excellent playing condition for the warmer weather.